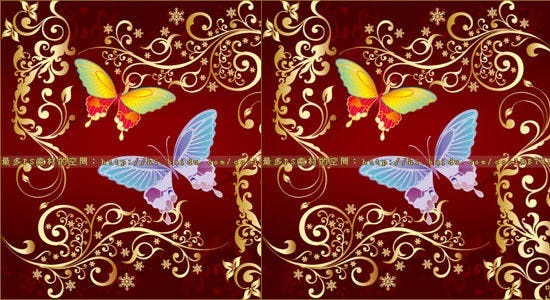 If you are building a website for your business, you may be putting a lot of effort into it to make appear attractive. 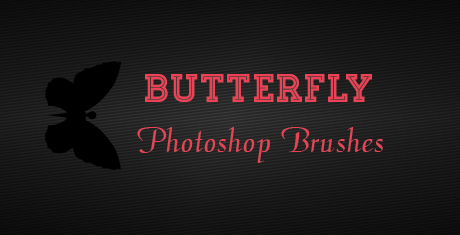 Even if you are not well-versed with Photoshop, you may be ready to use it to amplify the appearance of your website.One of the Photoshop features that can play an important role in making your website beautiful are the Photoshop brushes. 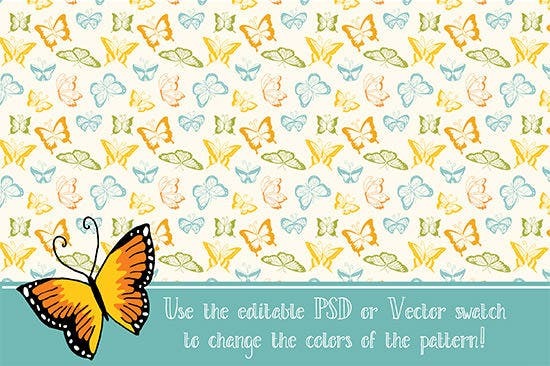 These can be used to modify the appeal of a website by adding various kinds of patterns and textures. 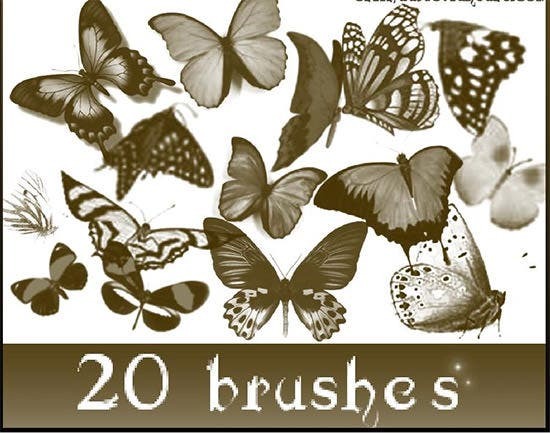 By using a Photoshop brush, you can make an existing image appear rich and beautiful by drawing and painting on it. 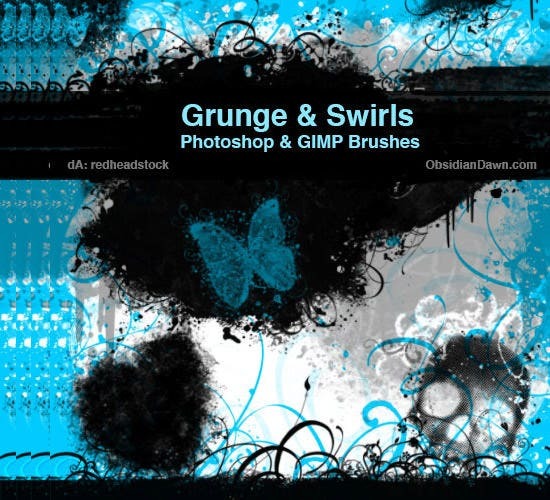 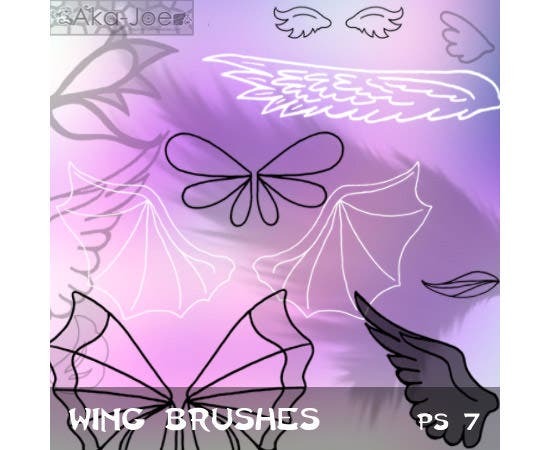 There are various kinds of Photoshop brushes available for adding different kinds of designs to the background of your website. 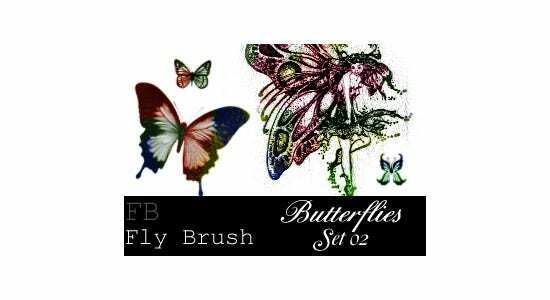 Photoshop comes with couple of preloaded brushes but there are numerous brushes available on the web that can be added on to your Photoshop to create marvelous designs. 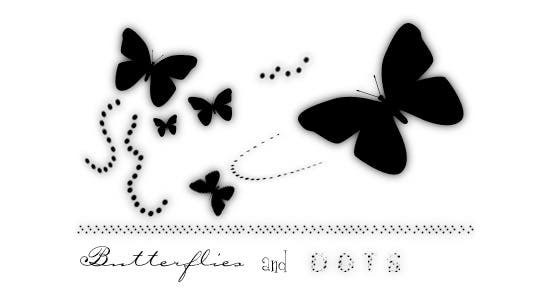 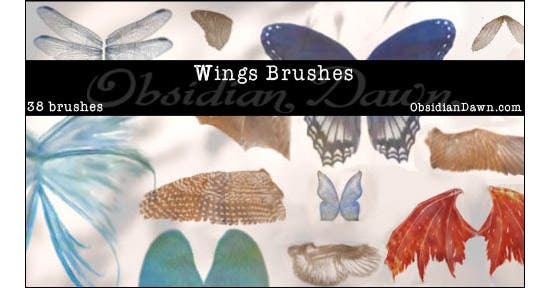 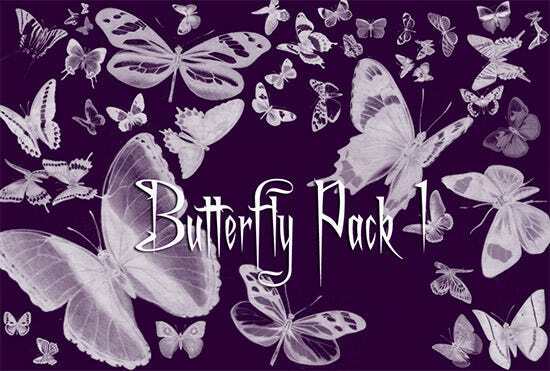 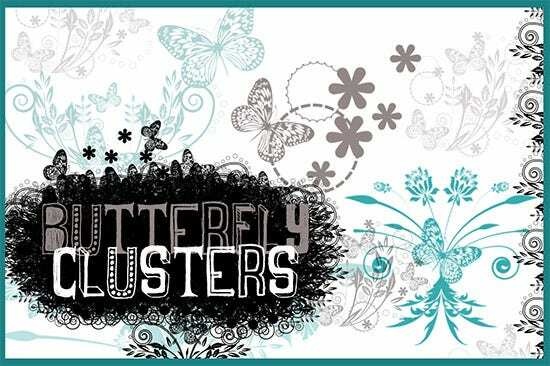 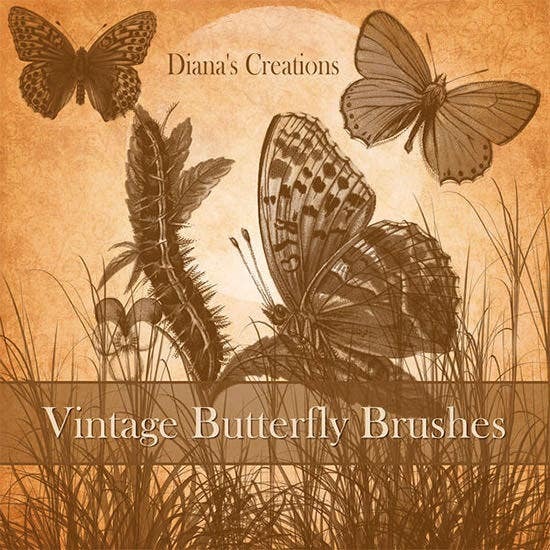 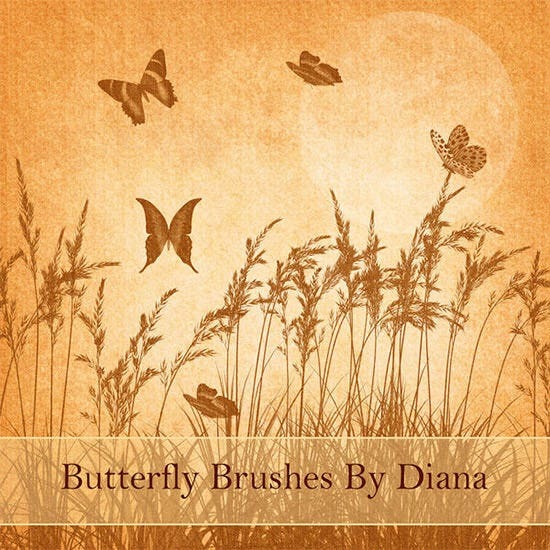 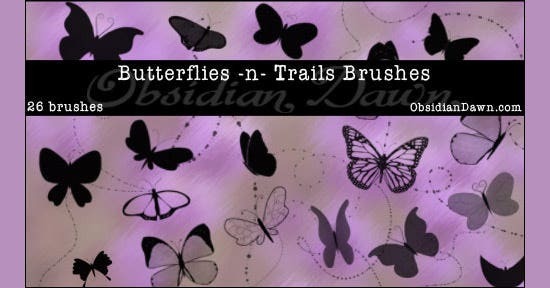 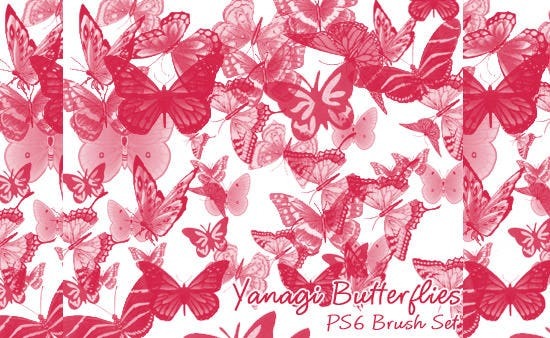 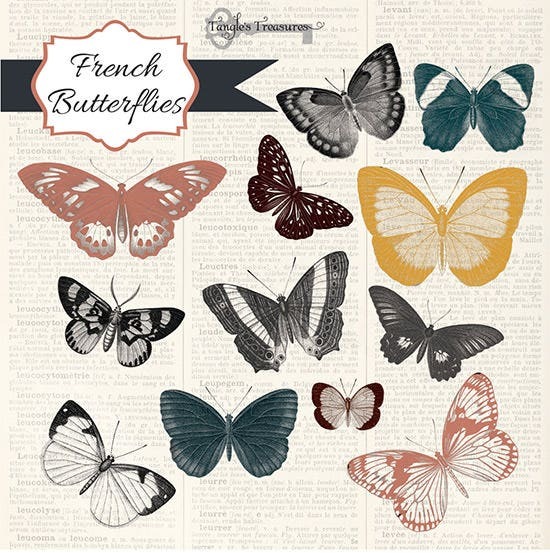 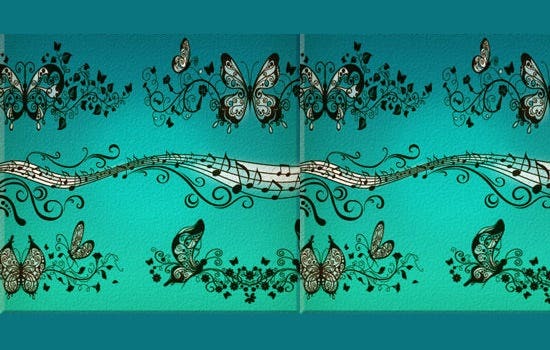 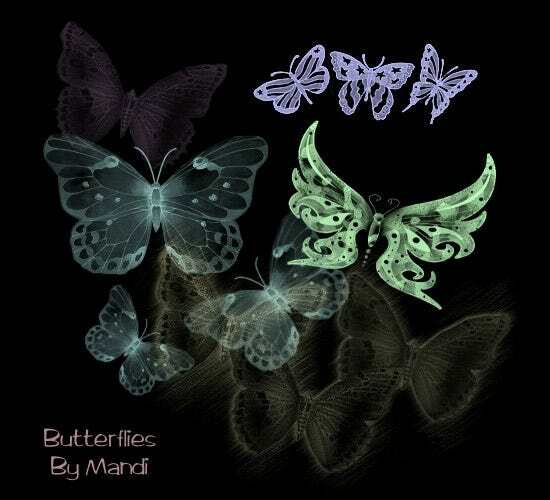 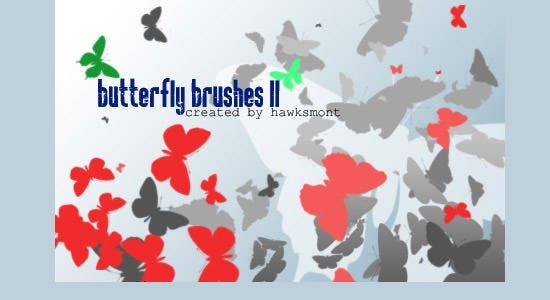 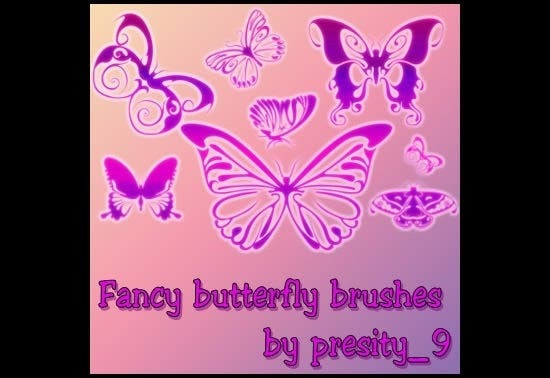 Butterfly Photoshop brushes will let you add colorful butterflies to your site. 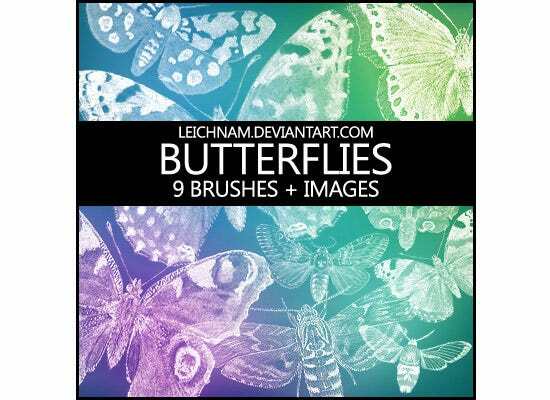 The nature-inspired artworks on your website will truly make your website appear amazing. 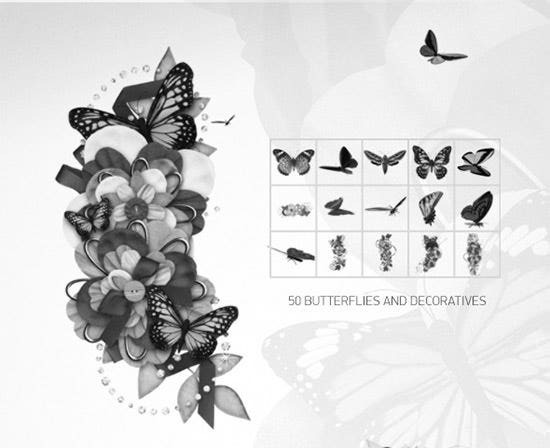 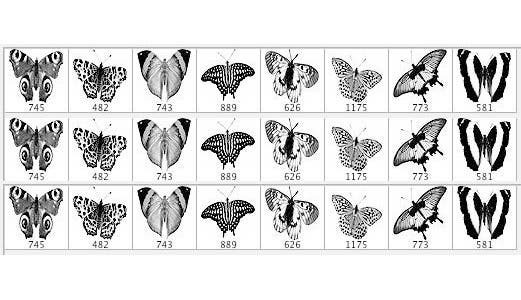 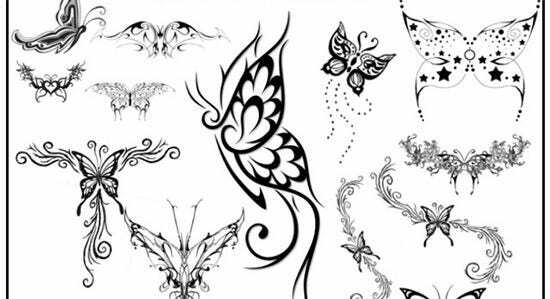 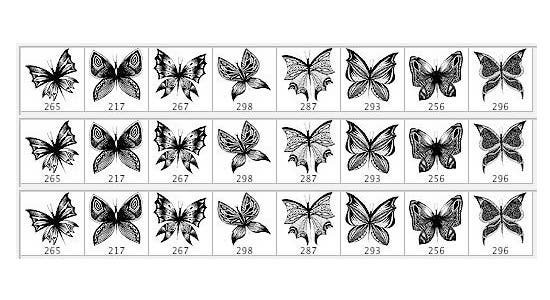 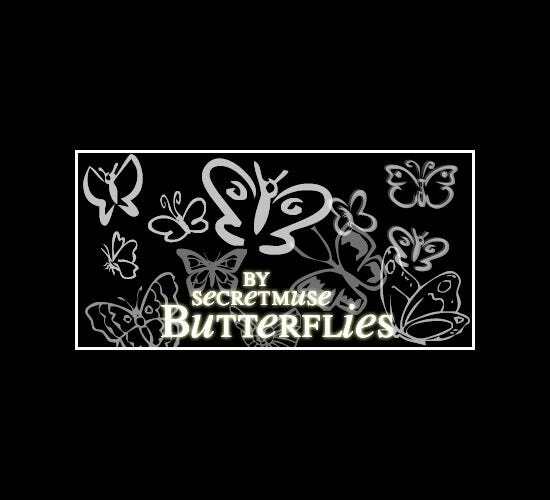 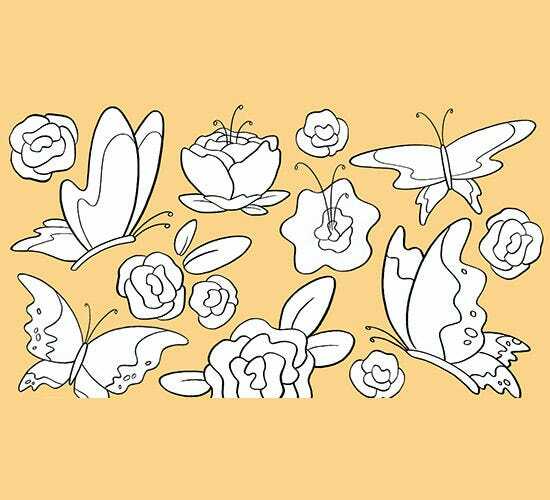 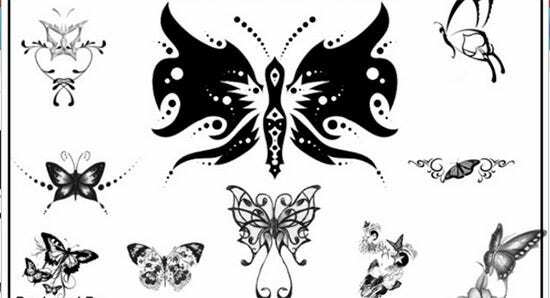 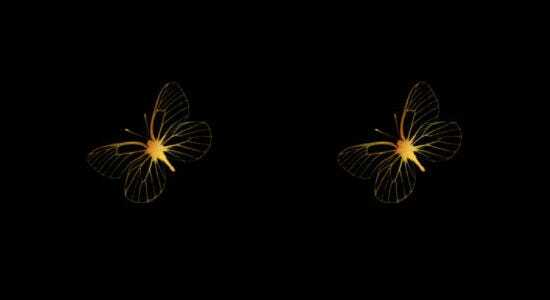 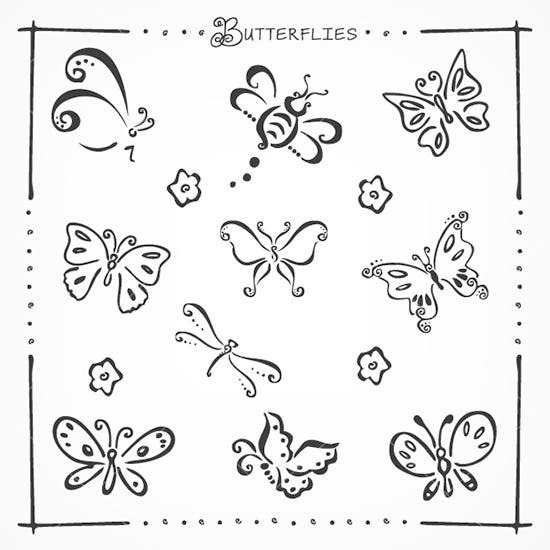 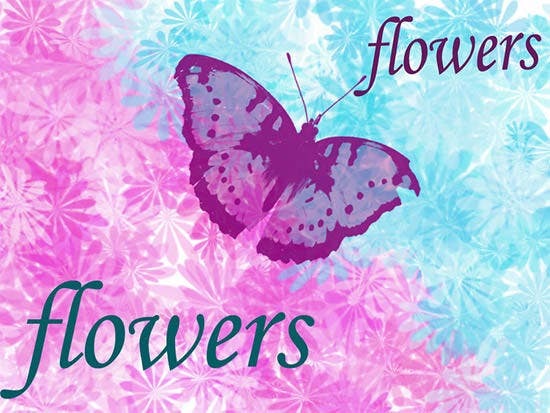 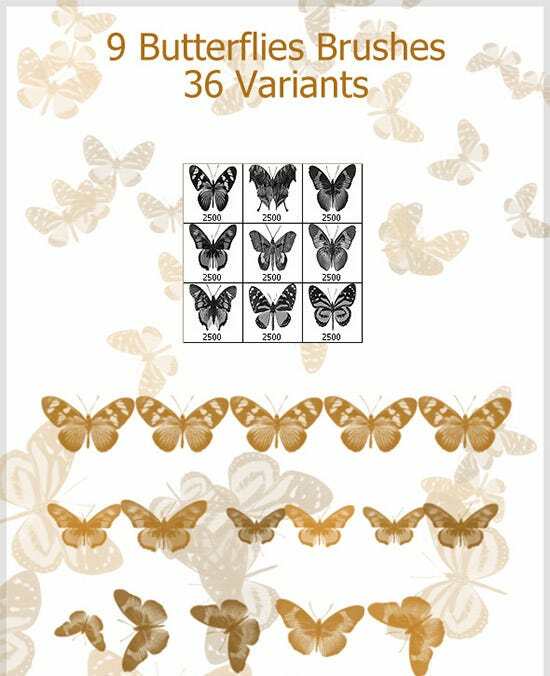 Glowing butterflies, butterflies in ornamental patterns, heart-shaped butterflies, tattoo-like butterfly patterns, and more are some of the patterns you can add to the various pages of your website or your digital project. 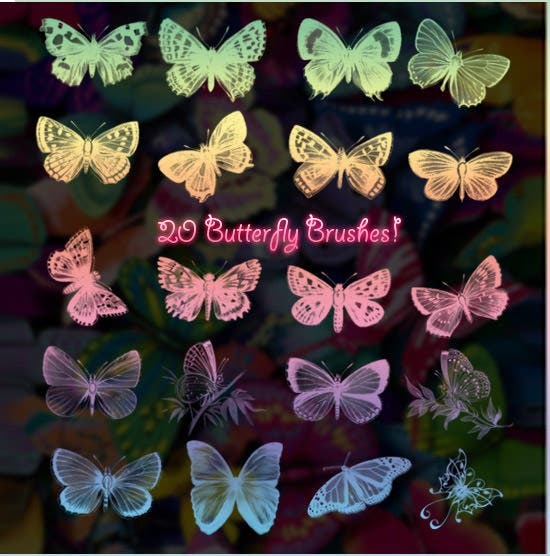 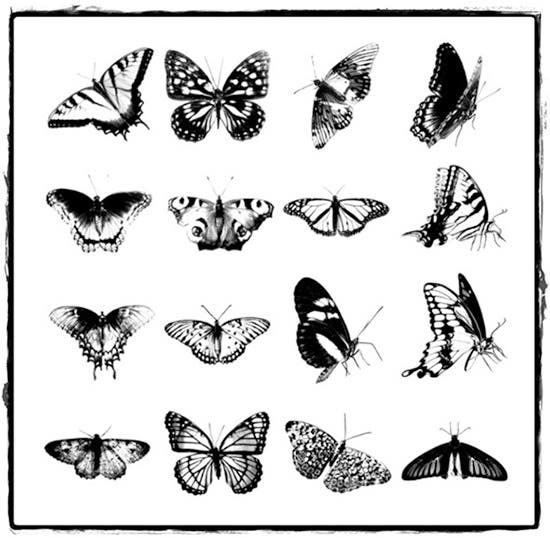 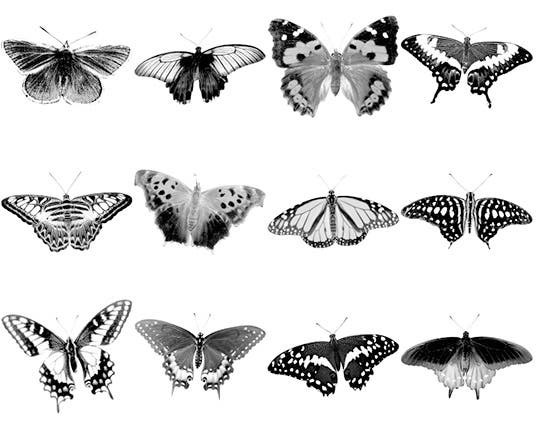 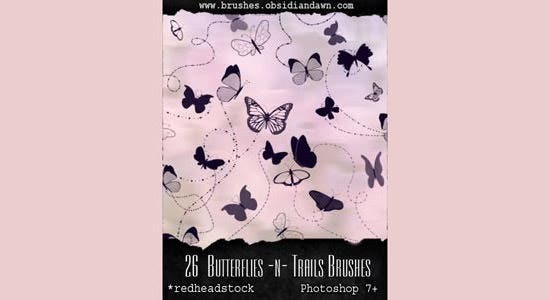 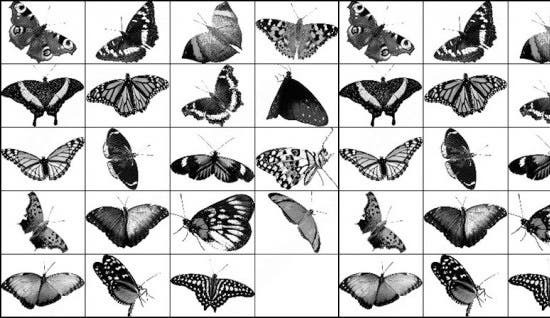 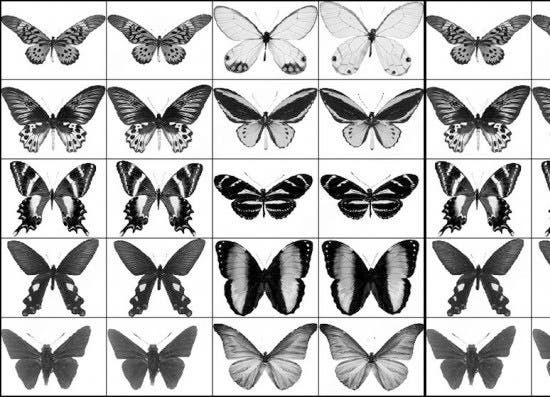 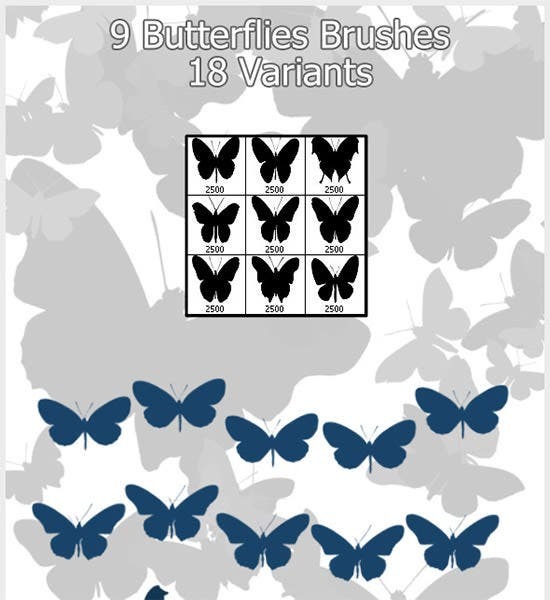 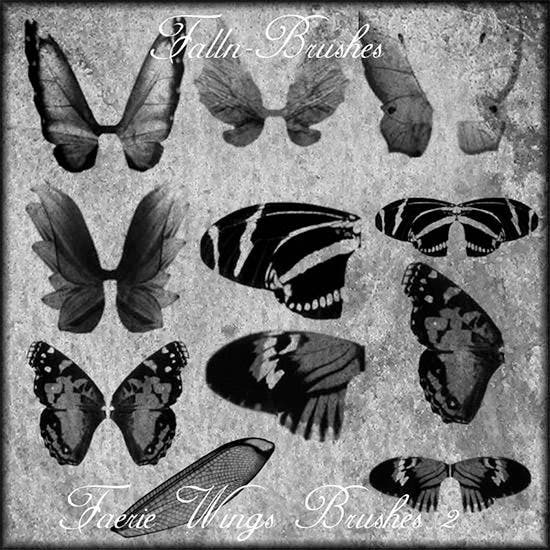 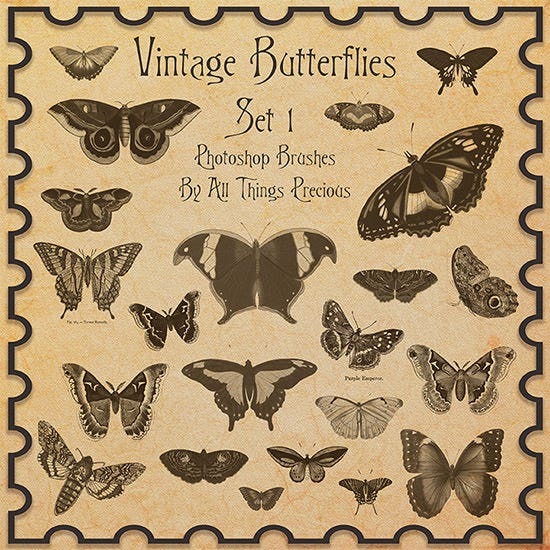 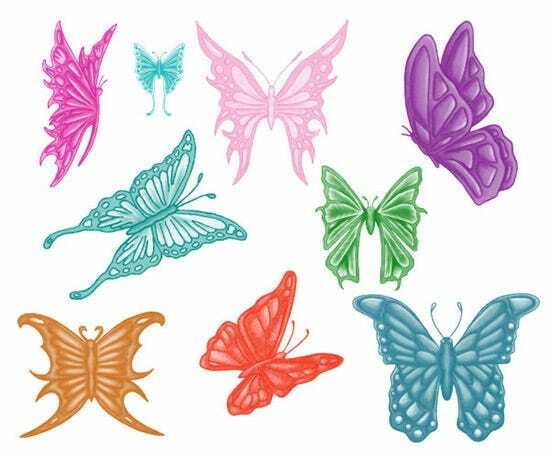 There are numerous butterflies Photoshop brushes to choose from. You only need to know how to use a Photoshop brush and then you will be able to use various kinds of Photoshop brushes to edit your photos or design your website easily.